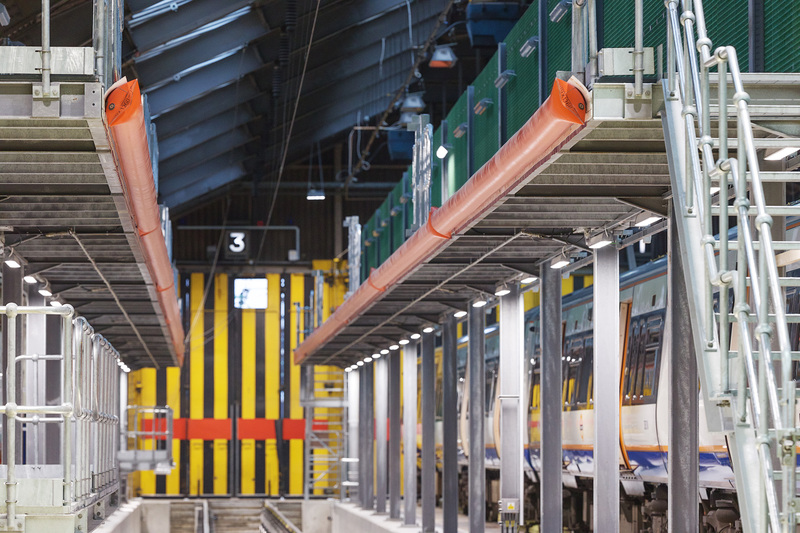 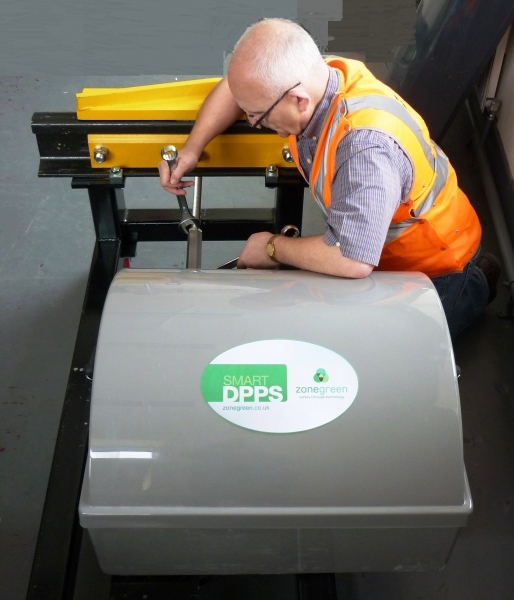 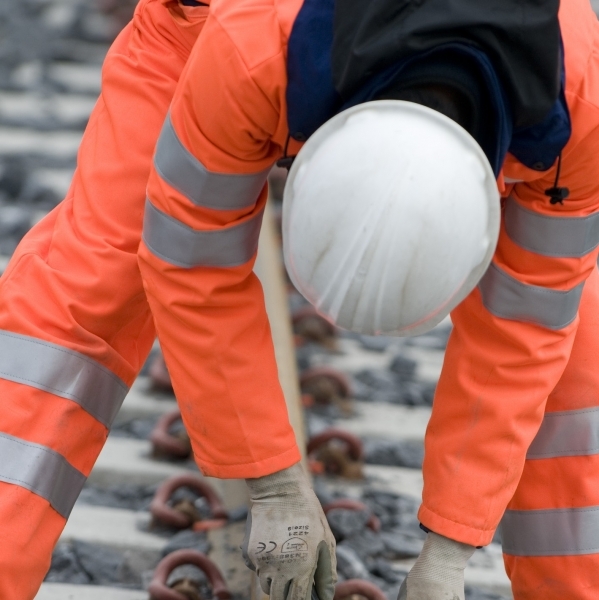 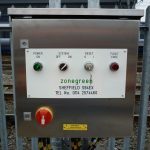 Zonegreen’s Depot Personnel Protection System, commonly known as Depot Protection System, changes fundamentally the way in which the safety of rail depot personnel is achieved and demonstrated. 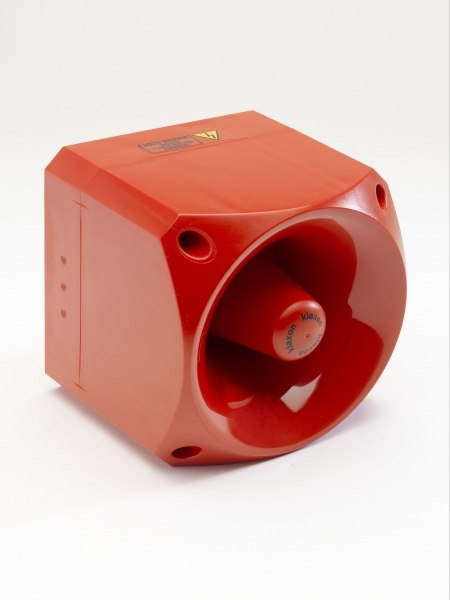 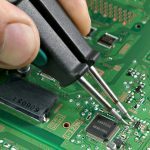 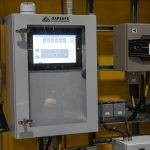 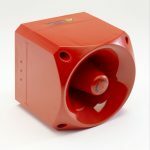 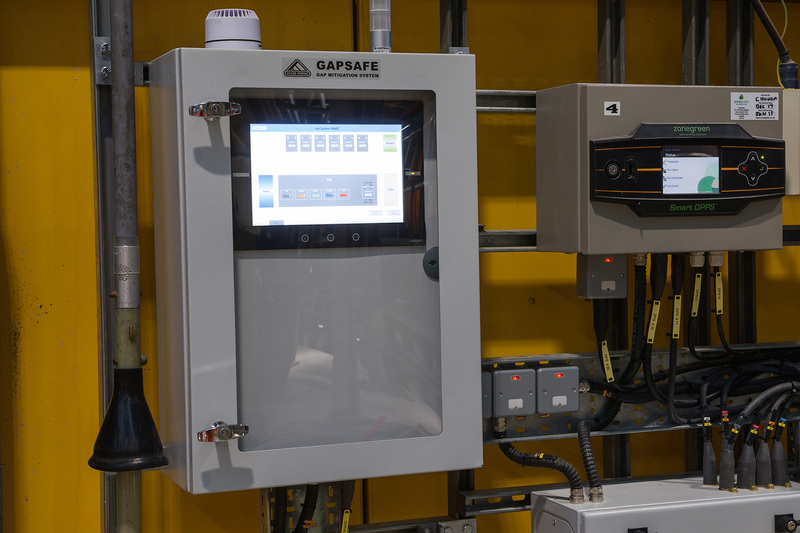 It offers fundamental advantages to conventional control systems, in particular, reliability, flexibility, expandability and resilence to single point of failure. 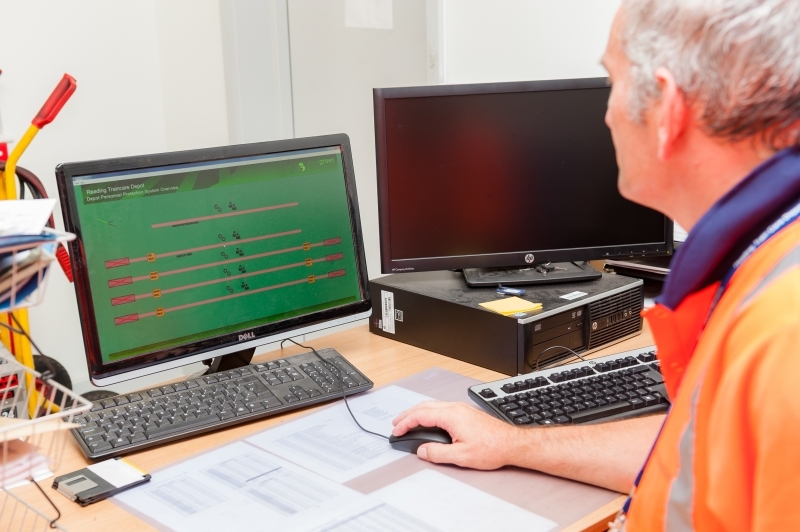 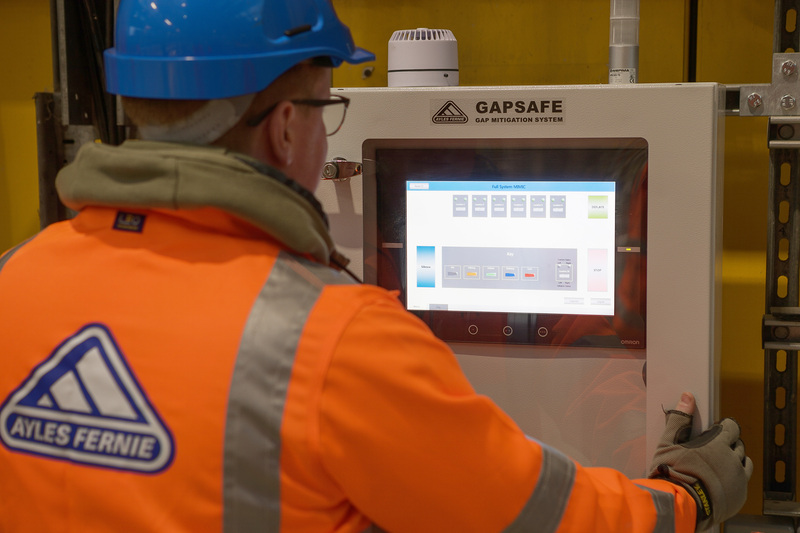 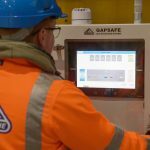 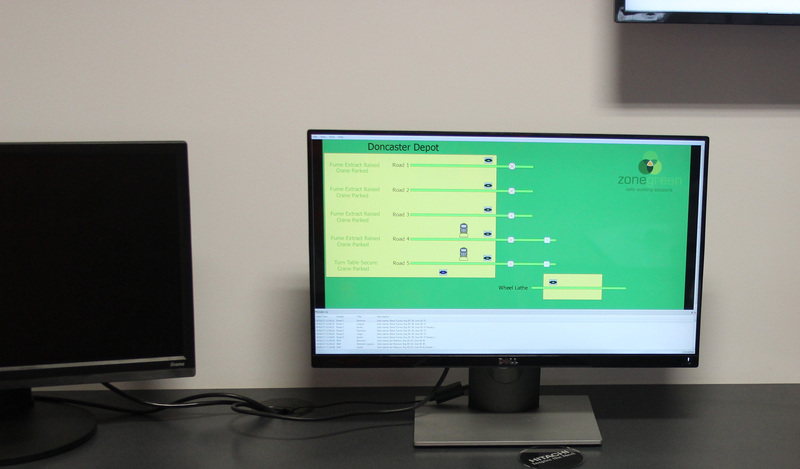 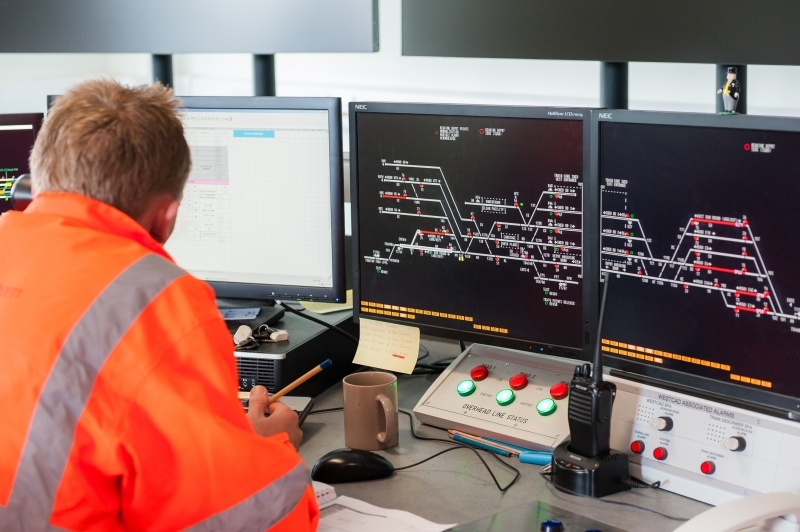 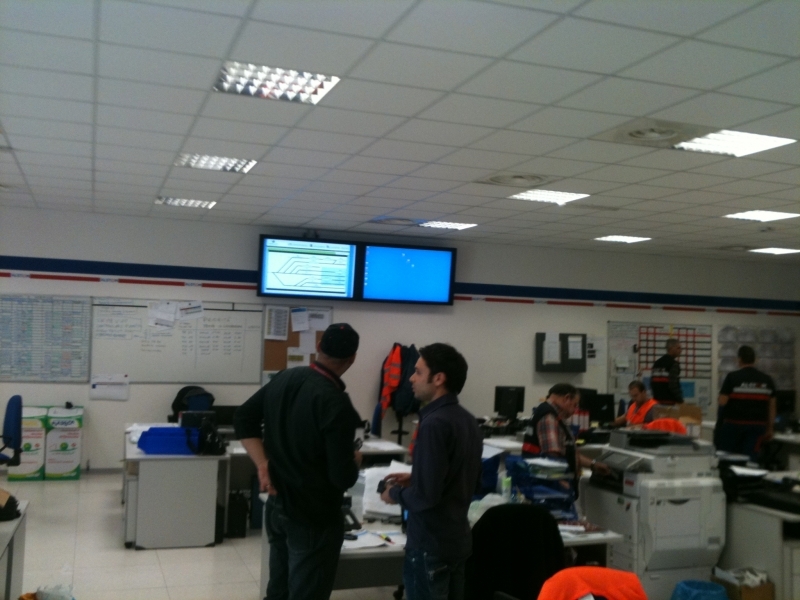 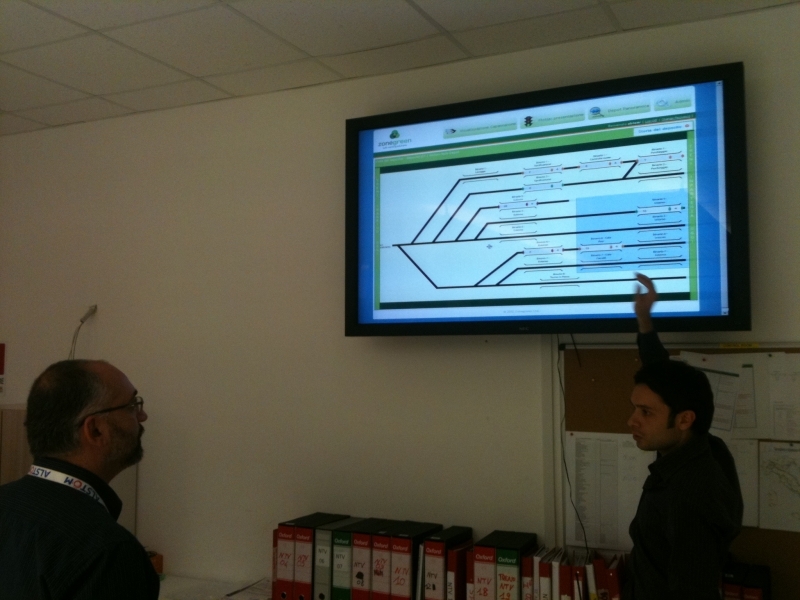 The innovative software provides a complete overview of the depot, on a plasma screen from the supervisor’s office, considerably increasing depot efficiency by monitoring, planning and analysing data. 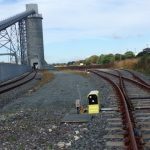 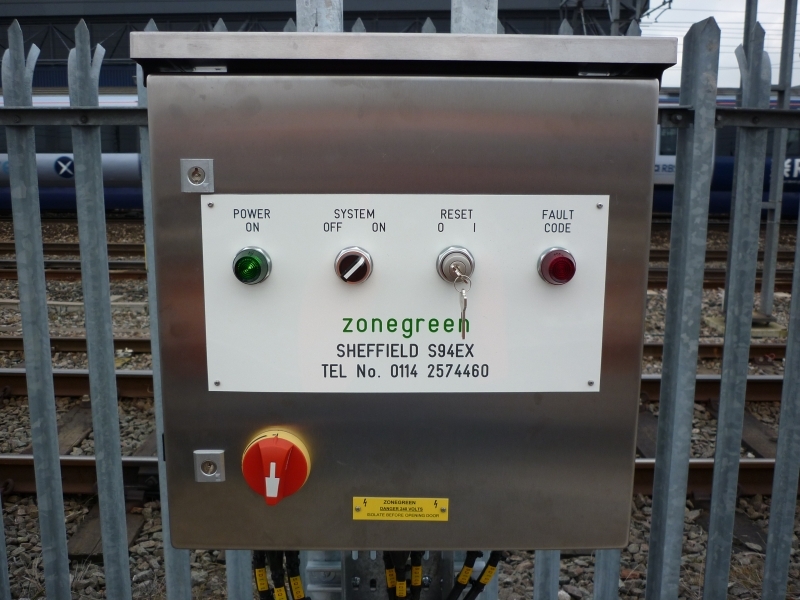 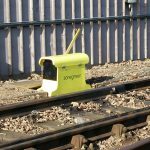 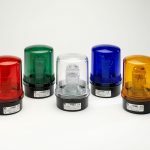 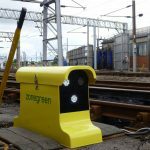 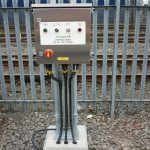 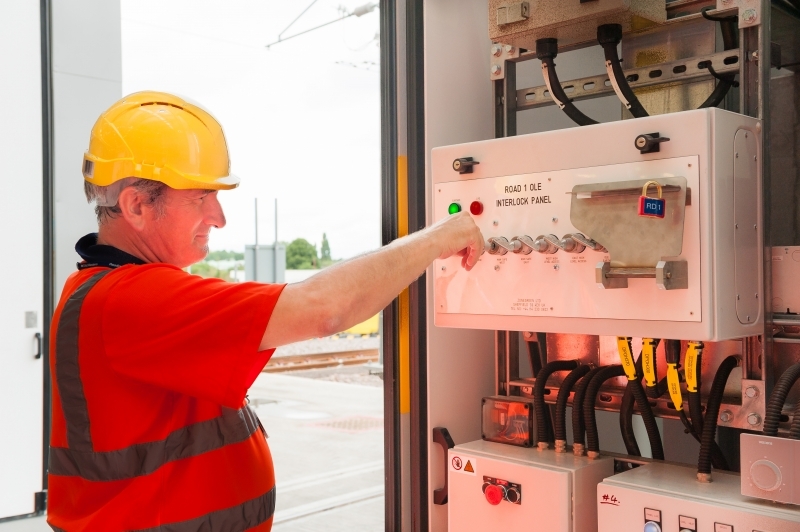 Designed to increase railway depot and workshop safety and efficiency, the Zonegreen Converter allows the automation and remote operation of manual/ hand points switches and rail road crossings. 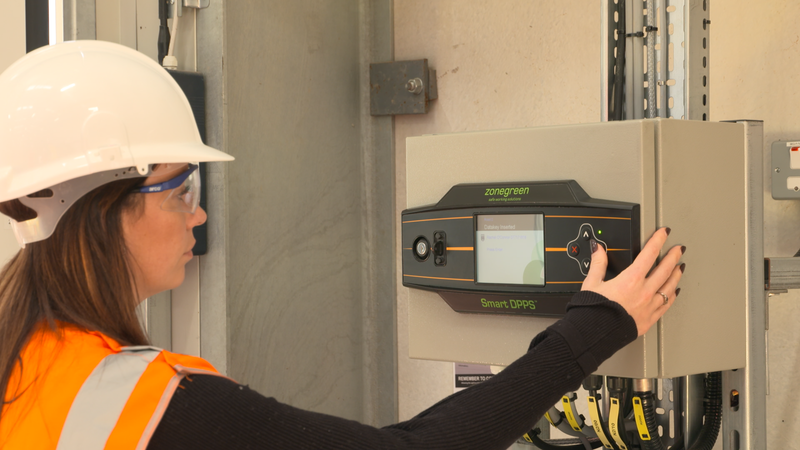 An intuitive handset that allows the operator to remotely control the points system. 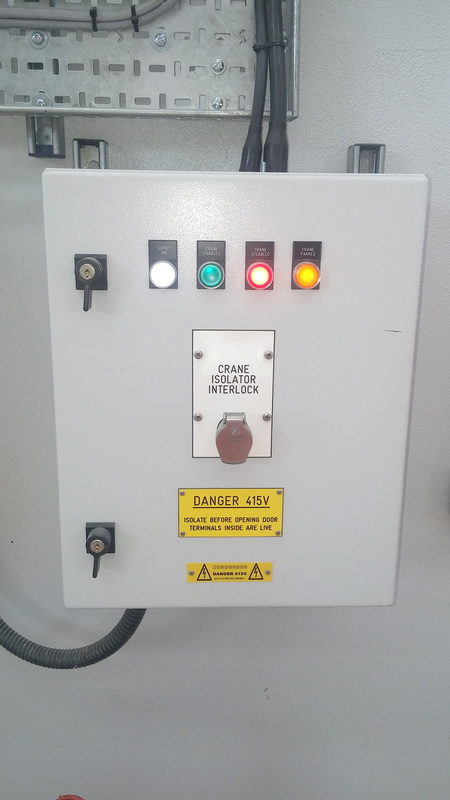 It can be either hand portable or cab mounted. 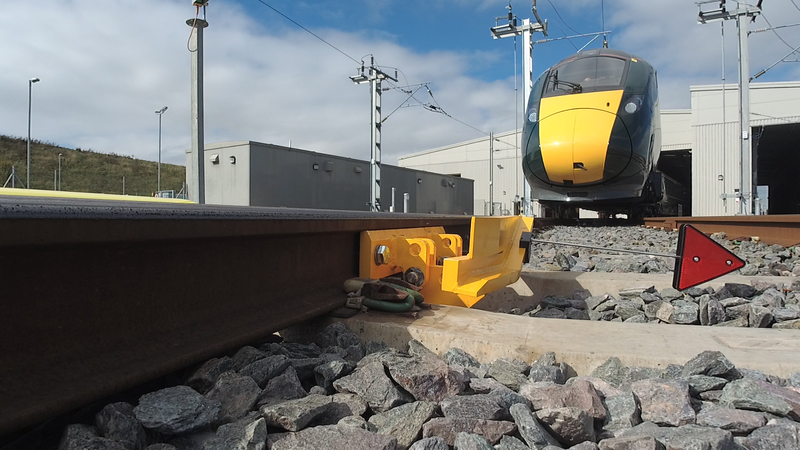 The unique and ultra-safe Zonegreen Powered Derailer has received Network Rail approval. 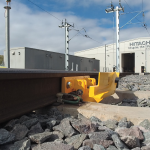 The product, represents a leap forward in derailer assembly technology, and is thought to be completely unique in the market. 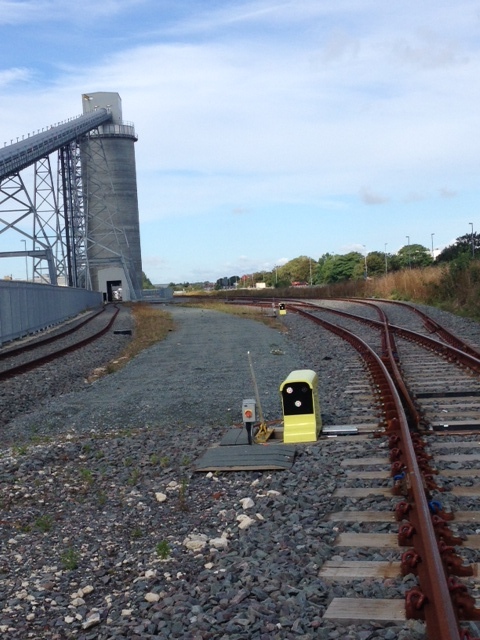 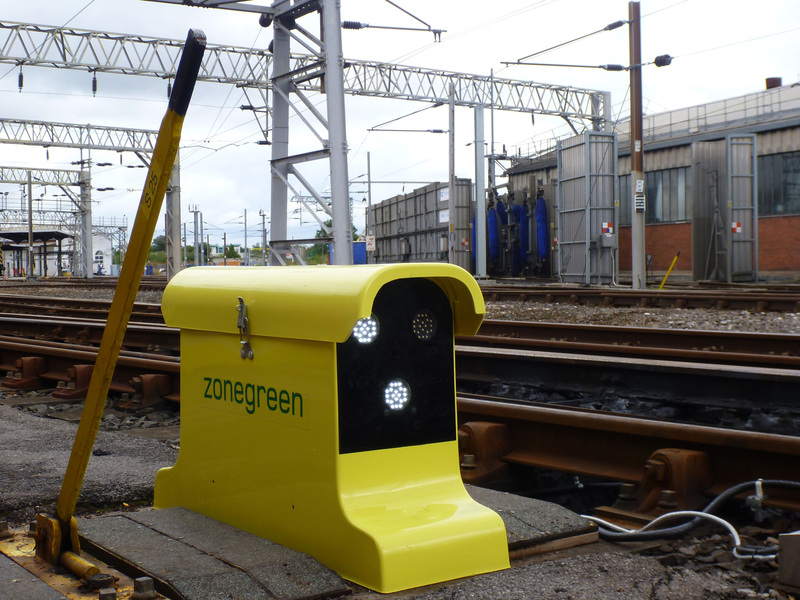 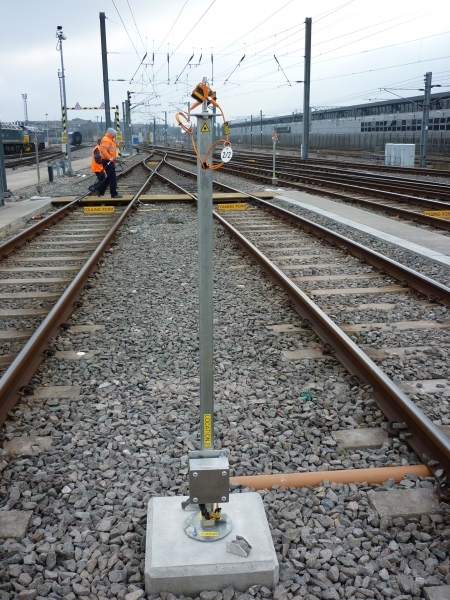 It builds on Zonegreen’s previous model, which is used widely on rail track across the UK. 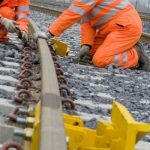 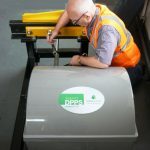 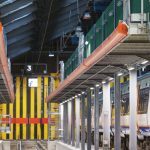 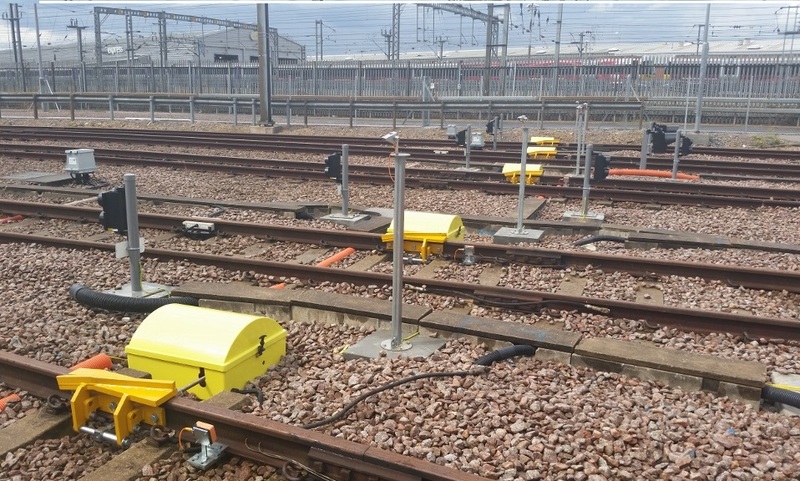 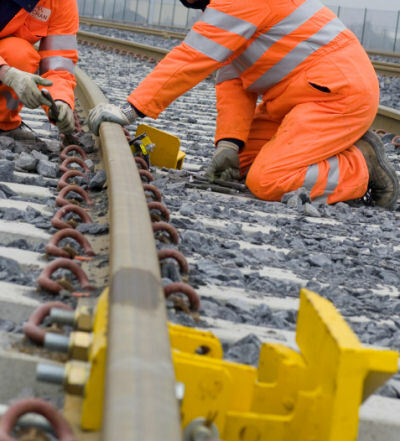 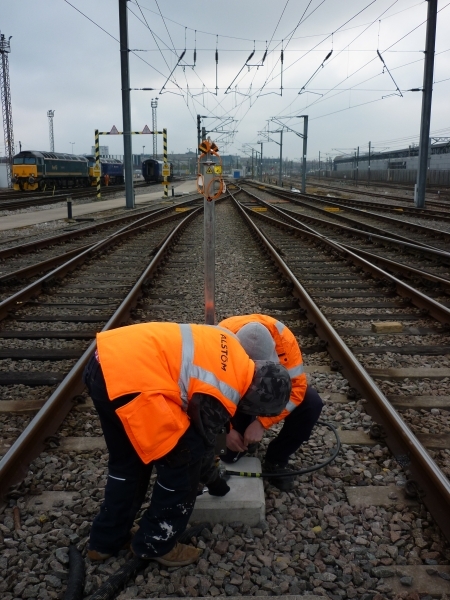 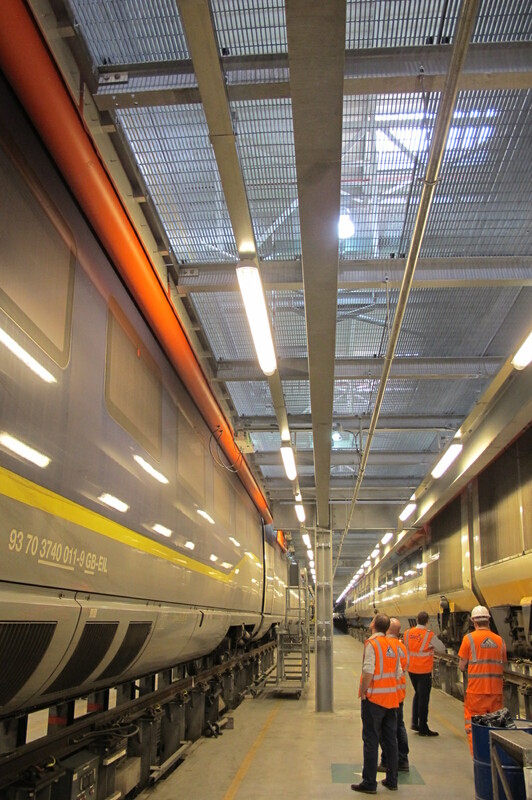 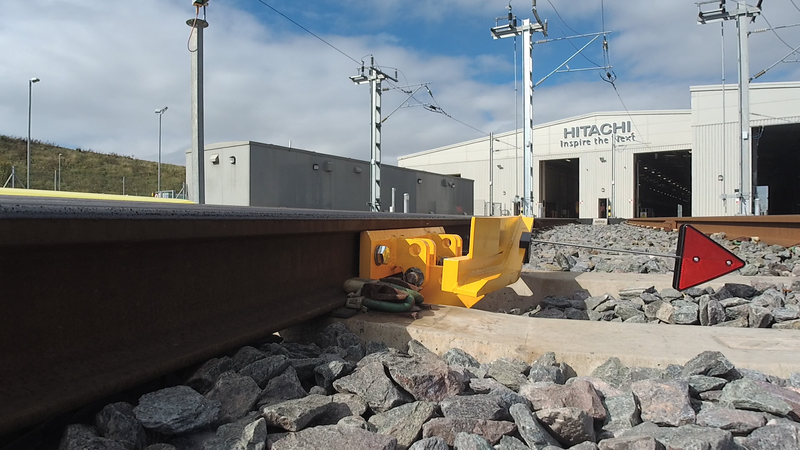 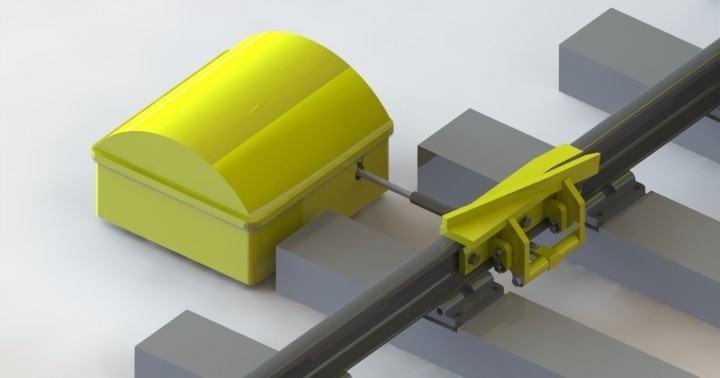 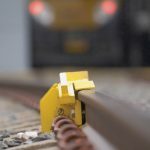 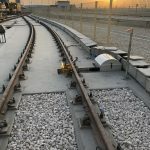 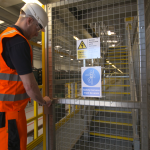 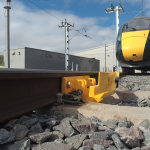 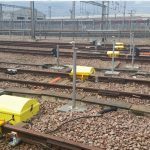 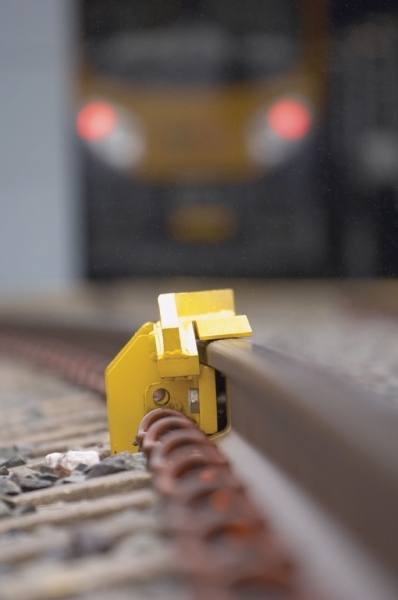 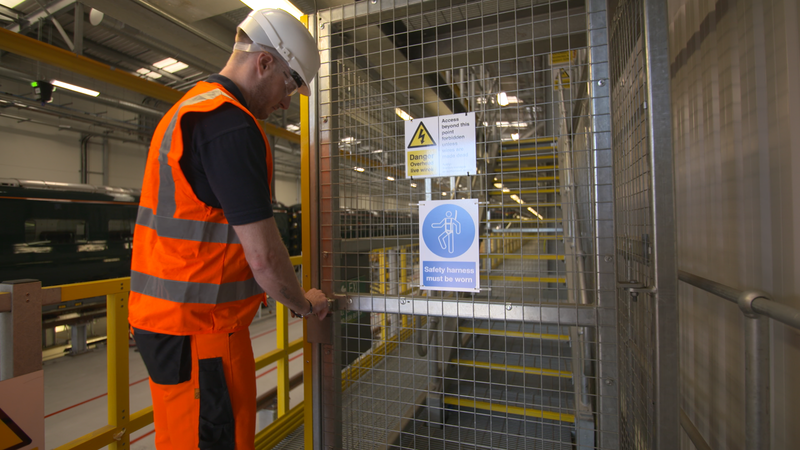 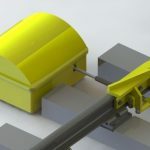 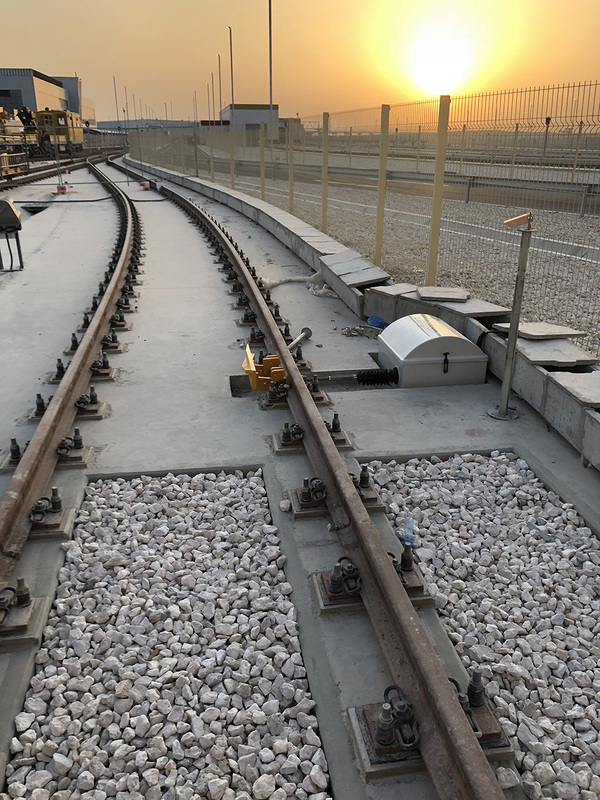 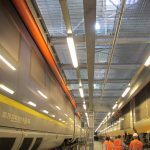 Engineers at zonegreen have applied the concept of interlocking, long familiar in the rail industry, to create increasingly sophisticated systems with the potential to prevent personal injury or costly damage. 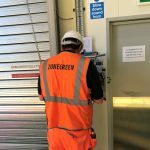 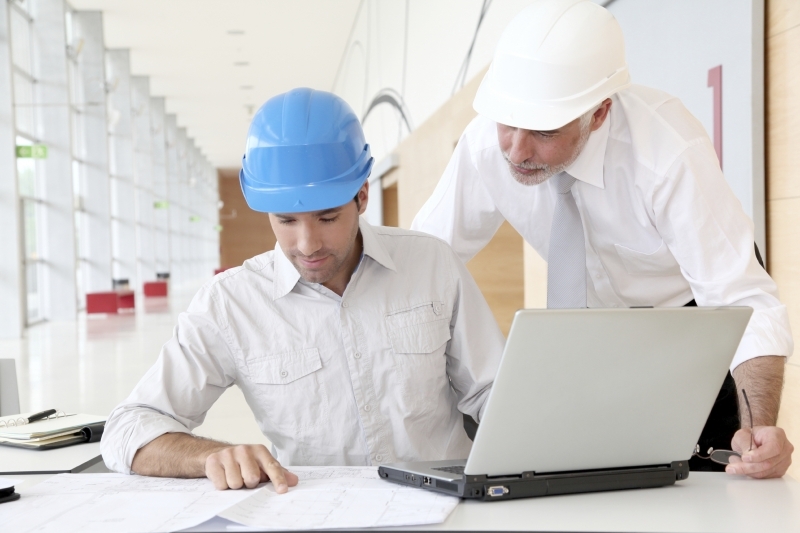 As the UK’s leading supplier of personnel protection systems and interlocking solutions, Zonegreen has the skill base and experience to offer a comprehensive range of maintenance contracts to suit your needs. 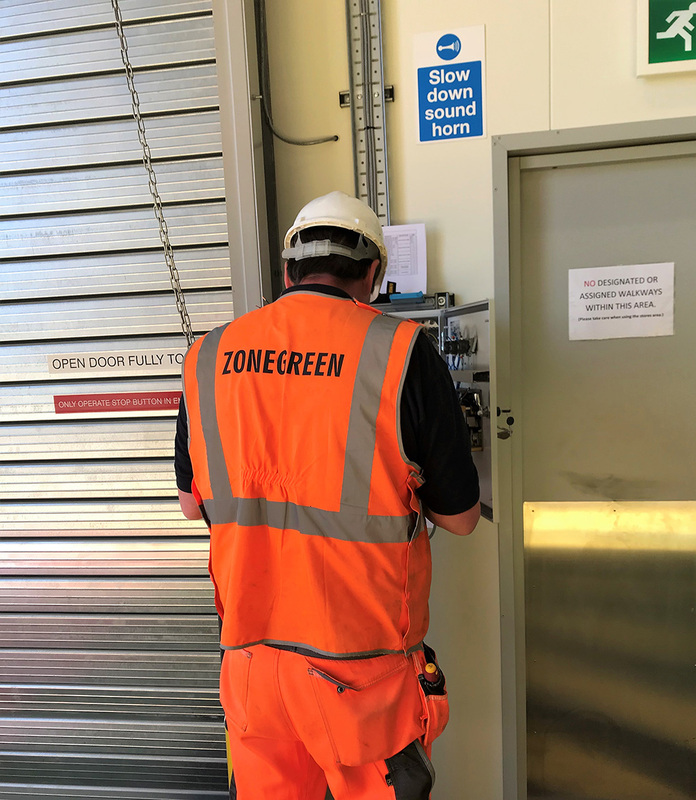 Providing 24/7 response throughout mainland UK, Zonegreen’s maintenance agreements cover most depot equipment and can be spilt into three broad categories – predictive, preventative and reactive. 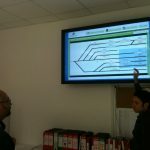 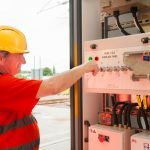 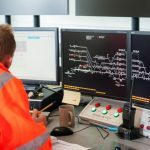 The planning of train maintenance operations is still commonly conducted on a big whiteboard located in the operations control room, on which the train units that require servicing, maintenance tasks, arrival and departure times are listed. 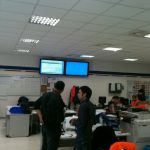 These are updated manually. 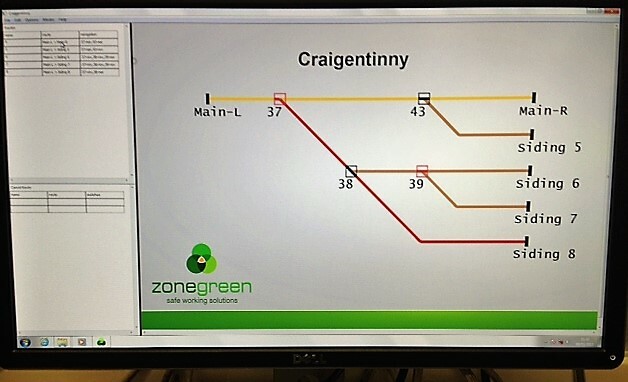 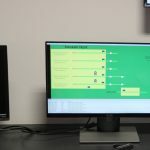 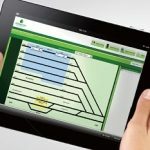 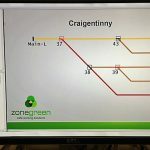 Zonegreen’s Operator Planning Suite, as a multi-user, web-based graphical task planning application, is a cost-effective replacement of the whiteboard. 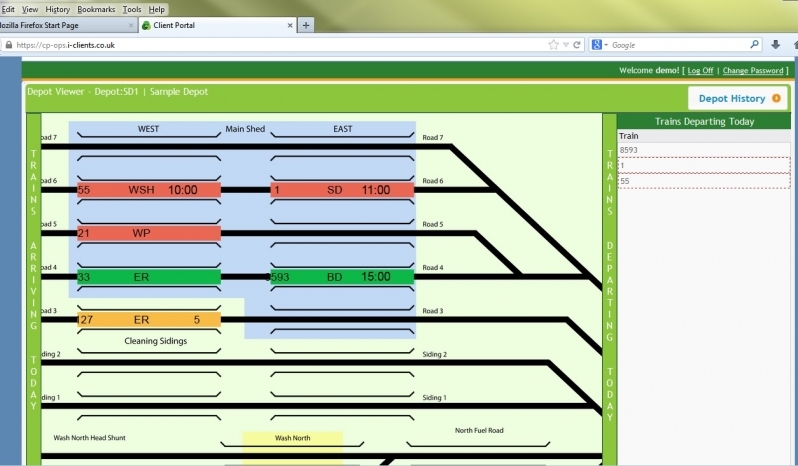 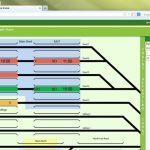 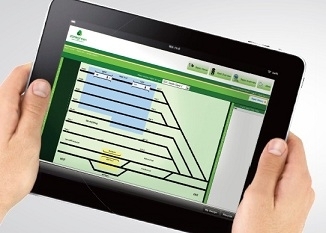 It consists of two main views: a graphical layout representing the depot on which users can position trains and assign maintenance tasks, and a tabular layout to plan trains’ scheduled arrivals and departures. 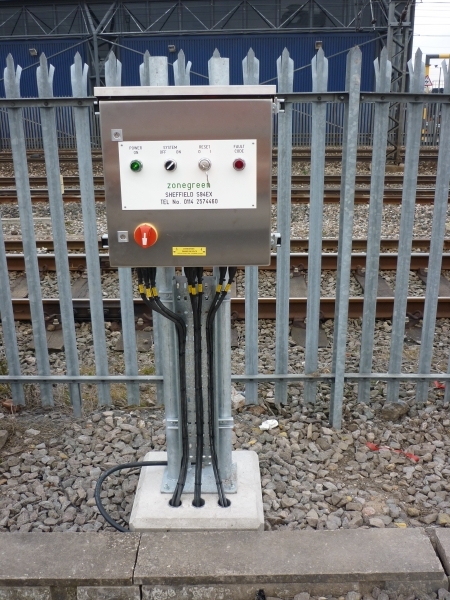 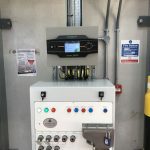 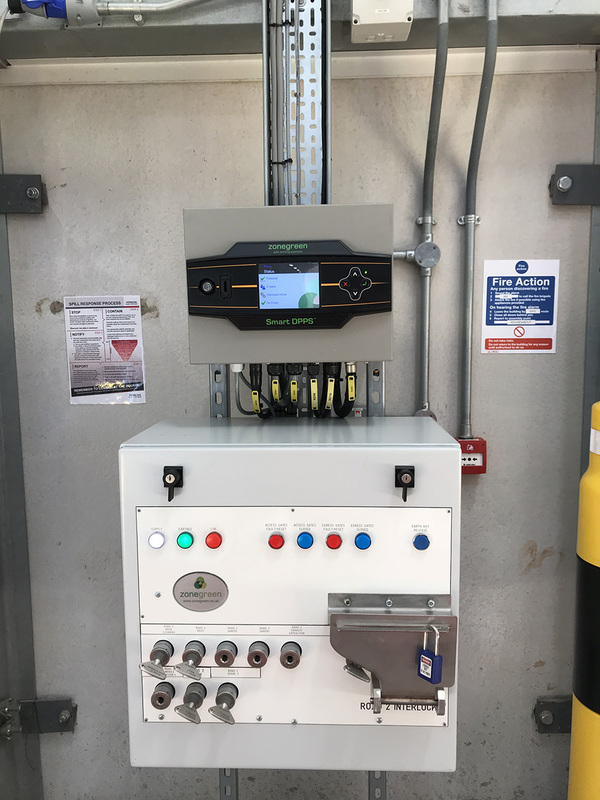 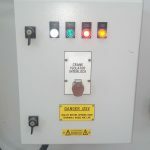 The ‘Out of Gauge’ Warning System ensures that there is no gauge obstruction threatened by vehicles leaving the depots such as access panels left open, broken CET fuelling hoses, collision damage etc. 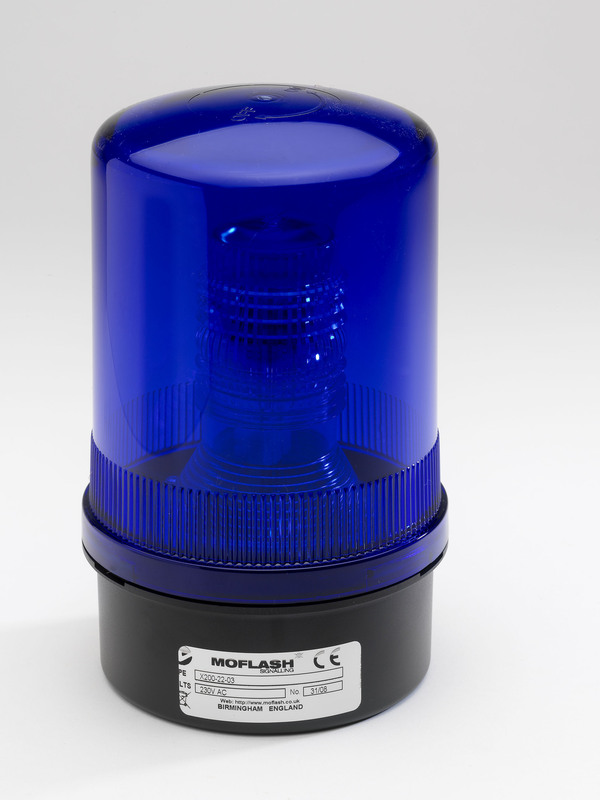 The innovative system works by using a low power red laser diode to detect the distance to the side of the vehicle. 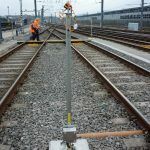 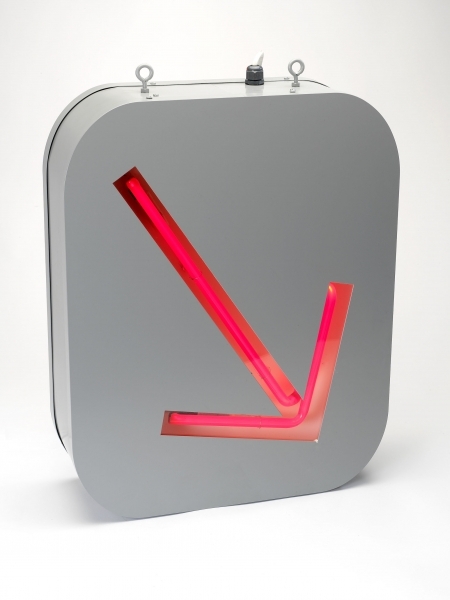 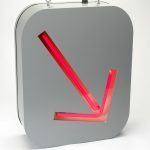 If the sensor detects any kind of obstructionit will trigger an alert on the outbound visual warning board and illuminate a warning board on the depot exit road. 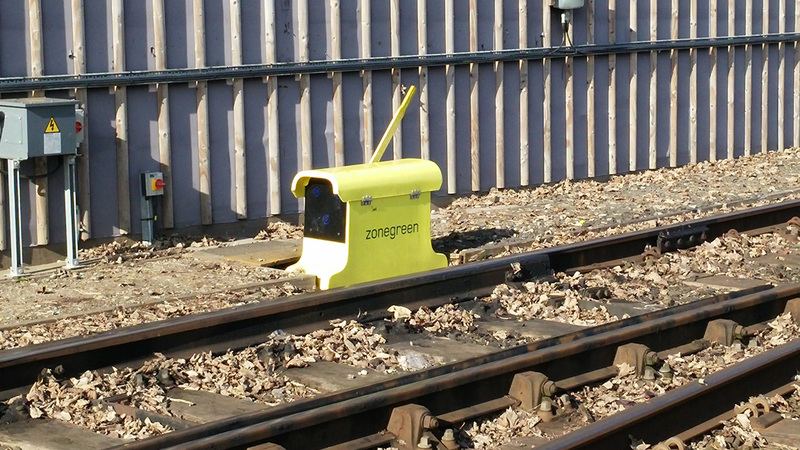 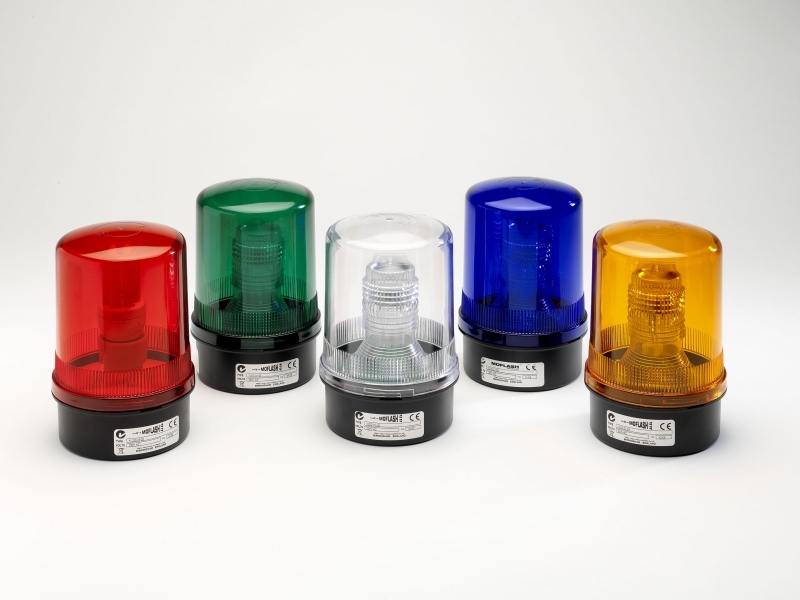 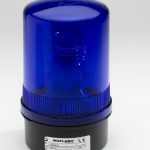 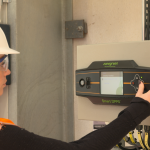 Zone Green offers equipoment to suit all your safety assurance needs, including Closing Force Monitors, Portable Warning Systems, Manual Derailing systems, Stop/Proceed Boards, Driver information and Operator Warning Boards, Warning Beacons and Status Indicators, Depot Protection Warning Klaxons and much more. 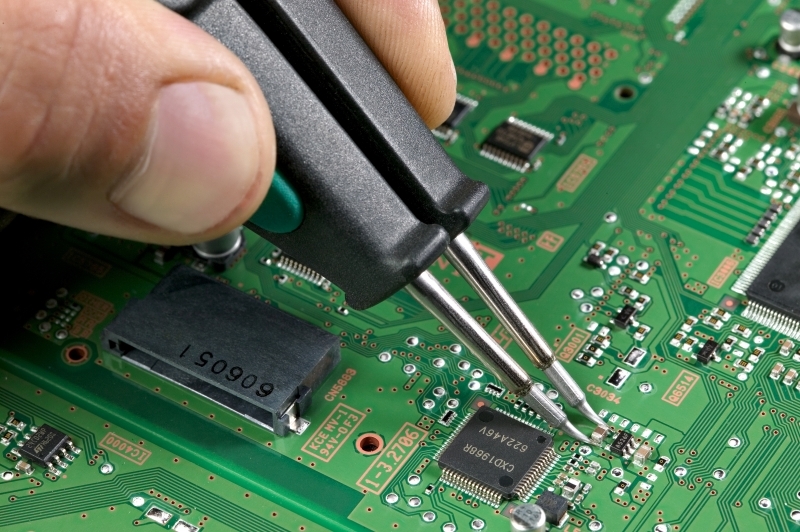 Contact us to discuss the best product for your needs.